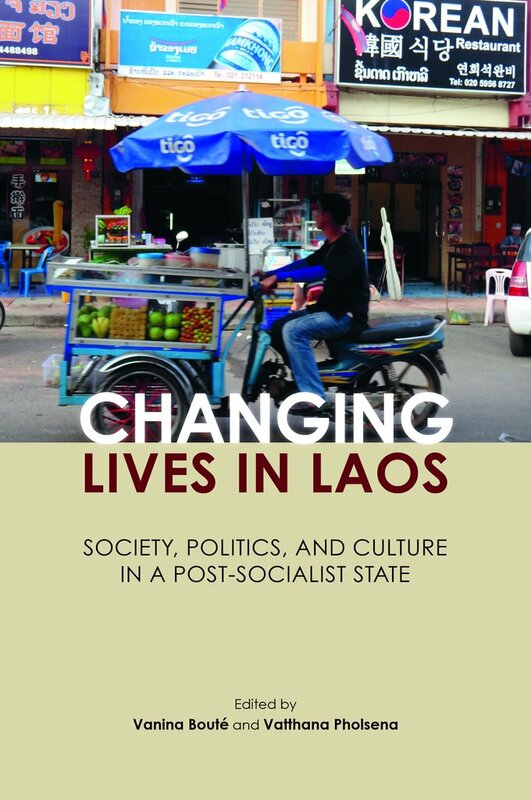 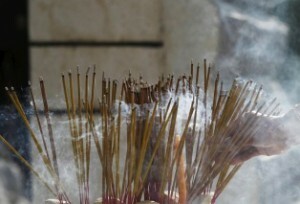 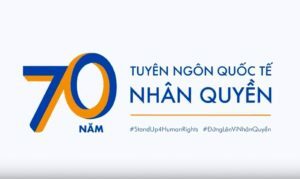 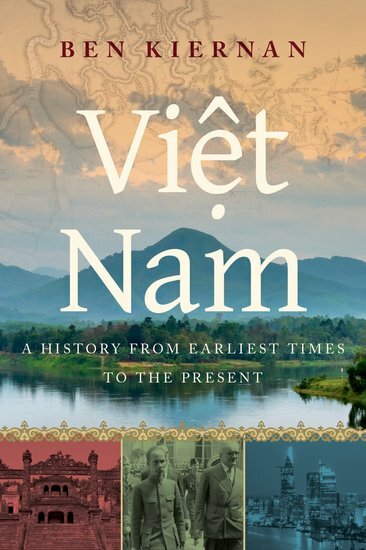 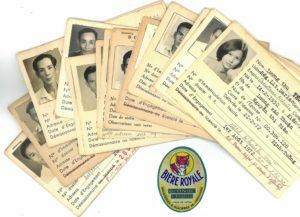 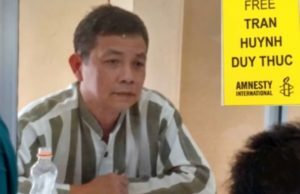 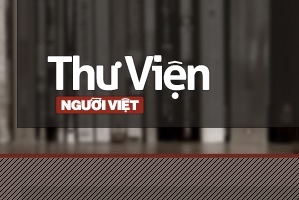 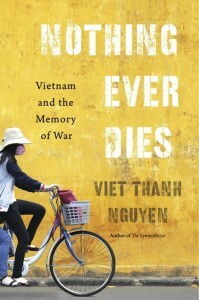 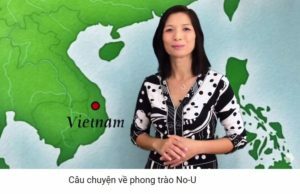 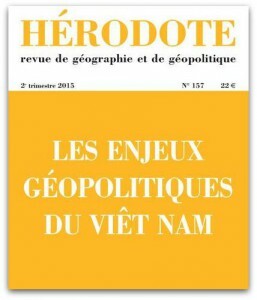 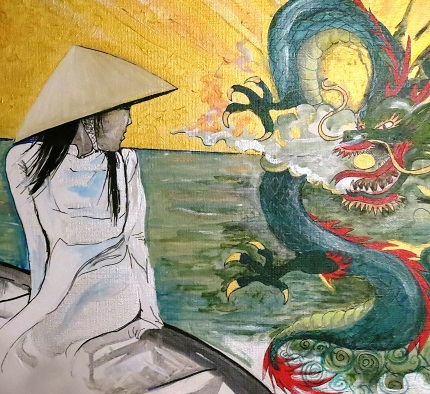 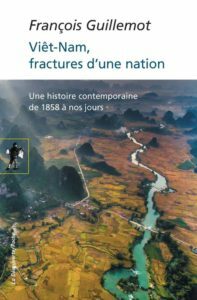 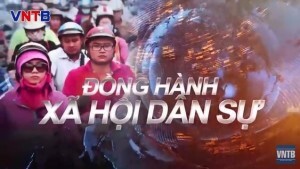 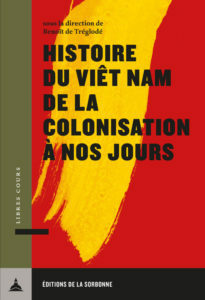 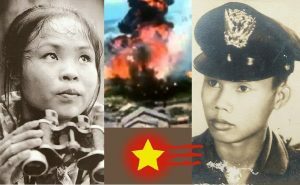 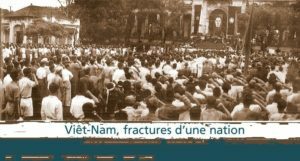 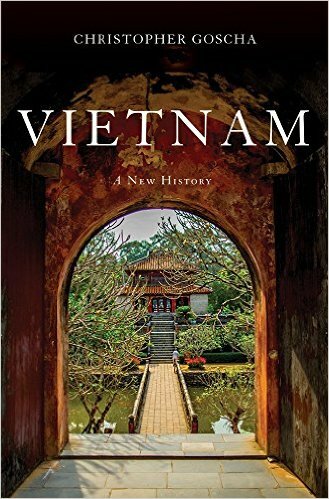 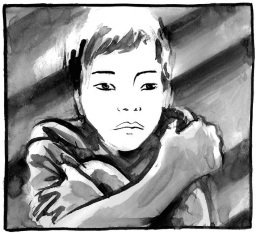 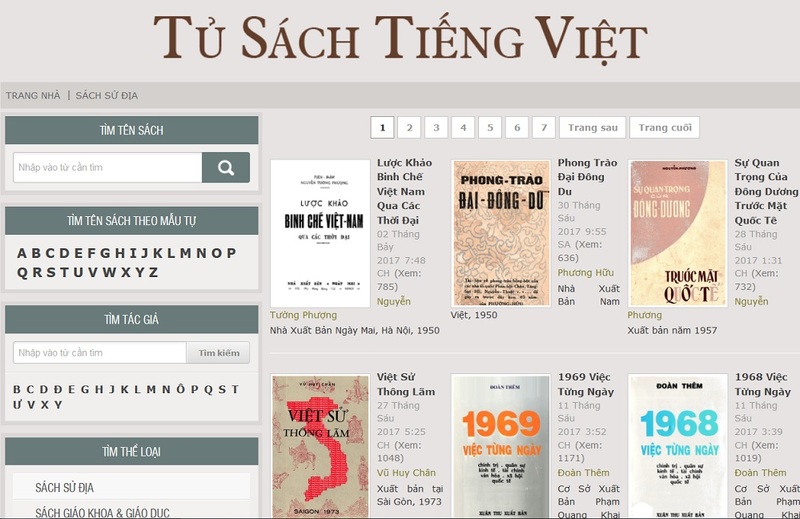 The history of decolonization in Vietnam, Laos and Cambodia has most often been presented in terms of official literature seen essentially through the perspective of the winners. 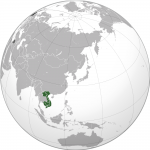 The objective of this research blog is to reverse the general trend of official histories. 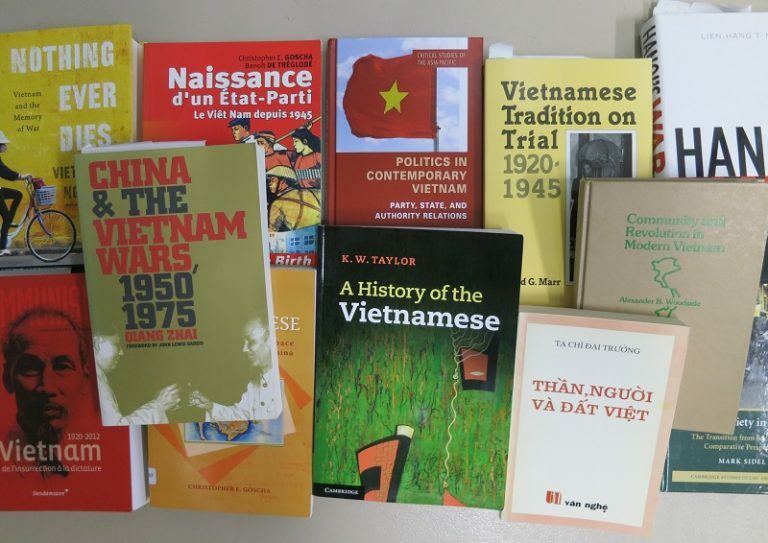 We intend to delve into the life stories, testimonies and memories of actors reflecting on their explicit or implicit contents, taking a critical look at these writings, and reintroducing these historically ‘marginal’ sources into the « great history » of these countries. 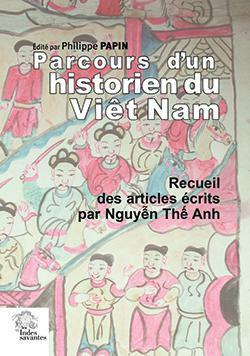 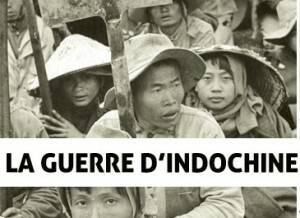 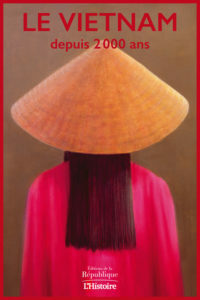 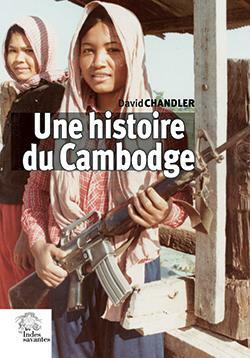 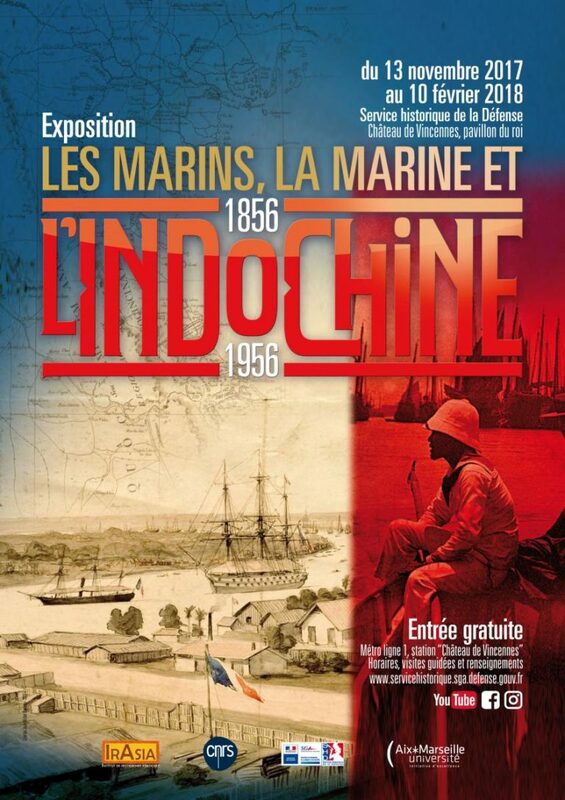 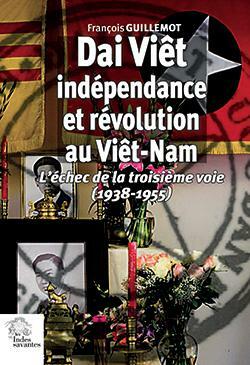 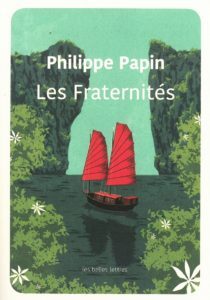 « Memoirs of Indochina » is dedicated to students of the ASIOC Seminar (ENS Lyon / Lyon IEP) and open to other scholars. 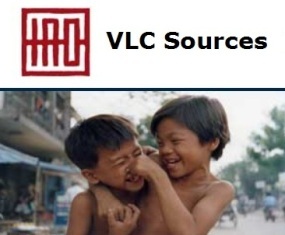 It provides a forum for discussion and exchange on content, sources and new research on these topics.